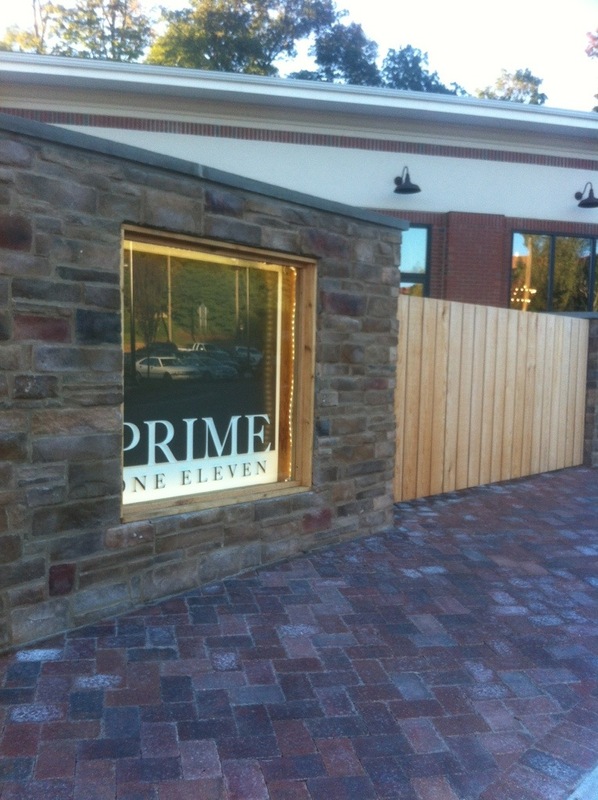 Look who’s open Trumbull – Prime One Eleven! Located in the new plaza on Route 111 a few doors down from the new Chip’s Restaurant, Prime One Eleven is open seven days a week! Check out Prime One Eleven’s Facebook page and website for more info!